Can you prove that a car accident caused this debilitating condition and can you get compensated for your injuries? Picture this: you stopped at an intersection when another vehicle rear-ended your car. The crash was serious enough to cause you some neck and back pain, also known as whiplash. However, as time passed, the pain got increasingly worse instead of better. A couple of years after the accident, you are finally diagnosed with fibromyalgia, a chronic pain syndrome. Can you prove that a car accident caused this debilitating condition and can you get compensated for your injuries? It’s may be complicated, but an experienced St. Louis auto accident attorney will know how to help. Let’s see what your options are. Fibromyalgia is one of the most common chronic pain syndromes, affecting over ten million people in the US alone. Although doctors aren’t exactly sure what causes it, they believe that changes in the brain could affect the way patients perceive pain. Because it’s an incurable condition, fibromyalgia has a severe impact on the quality of life of the victims. Perhaps that is one of the reasons patients with fibromyalgia have a higher incidence of depression and suicide attempts than the general population. Can You Proved a Car Crash Caused Your Fibromyalgia? 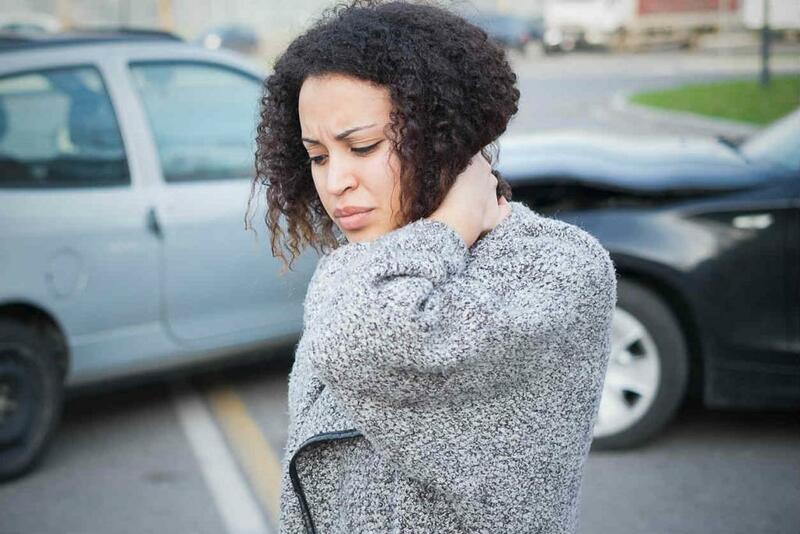 The medical community agrees that whiplash caused by a car crash can be the onset of fibromyalgia. Moreover, because its symptoms are often associated with PTSD (Post-Traumatic Stress Disorder), it’s not unusual for people who’ve experienced neck and back pain because of an auto accident to develop fibromyalgia. Getting compensate for it, on the other hand, can prove to be a bit more difficult. The symptoms usually don’t appear immediately after the accident and the other party may argue that it had nothing to do with the crash. It is a complex condition whose symptoms can take years to develop. So, proving causality is increasingly difficult. Moreover, the 3-year statute of limitations for personal injury claims in Missouri complicate matters even more. Although potentially difficult, there have been cases where the victims managed to get compensation for fibromyalgia. What matters is that you are cautious and always one step ahead of everything. Document every pain and treatment following the crash. Your St. Louis car accident attorney is going to need solid medical proof to build a strong case. Have your aches inspected by a medical professional immediately after the accident. Even if it only looks like a minor pain, it’s better to check it and make sure it won’t progress. Fibromyalgia is a debilitating condition that can affect the quality of one’s life. You deserve to be compensated for your pain and suffering. Get in touch with an experienced car accident attorney to learn more about your legal rights after a car accident. Call us 24/7 at (314) 361-4242 for a FREE Consultation.